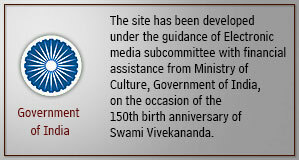 Sanskrit is the Mother of Indian languages and the gateway to our culture. 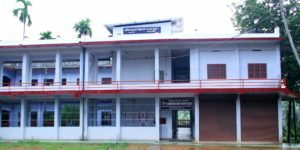 To preserve this ancient treasure and to hand it over to the next generation we have started a Sanskrit College here in 1983, with the affiliation of Rashtriya Sanskrit Sansthan(Deemed University, Ministry of HRD, Govt. of India). 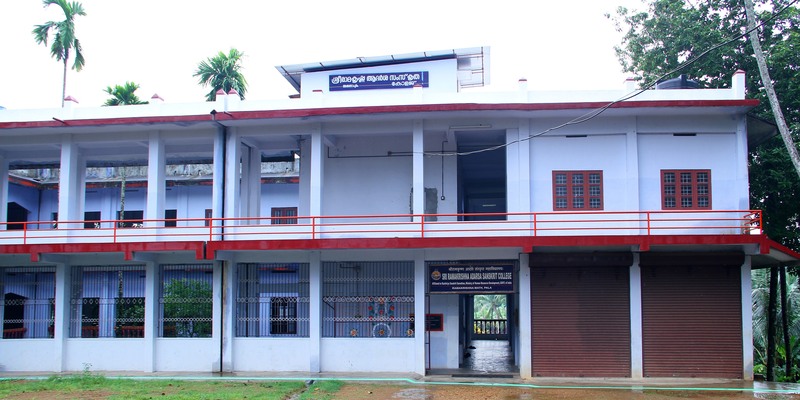 The College is one of its kind in the whole of the Ramakrishna Math and Mission. It offers Prak Sastri(+2), Sastri(B.A.) and Acharya(M.A.) courses. The Pathasala was started in 1976. It is affiliated to Bharatiya Vidya Bhavan, Mumbai, and provides free Sanskrit coaching classes to school going children and public irrespective of caste, creed and religion. 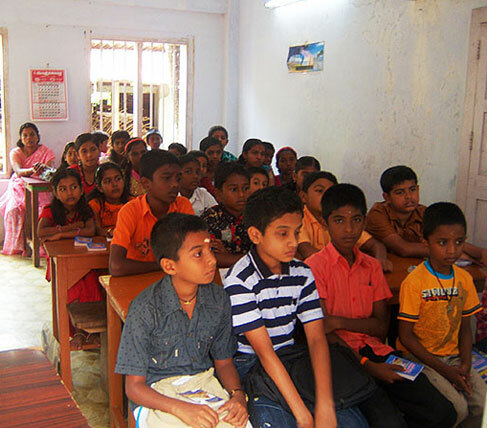 Coaching is provided for Bharatiya Vidya Bhavan exams: Balabodha, Prarambha, Pravesha, Parichaya and Kovida.